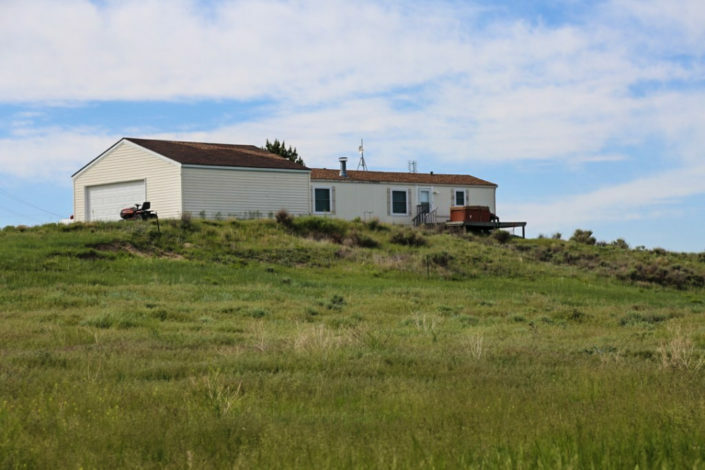 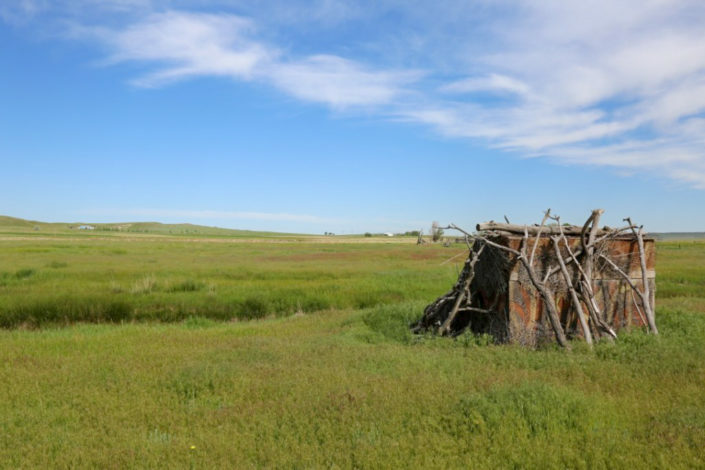 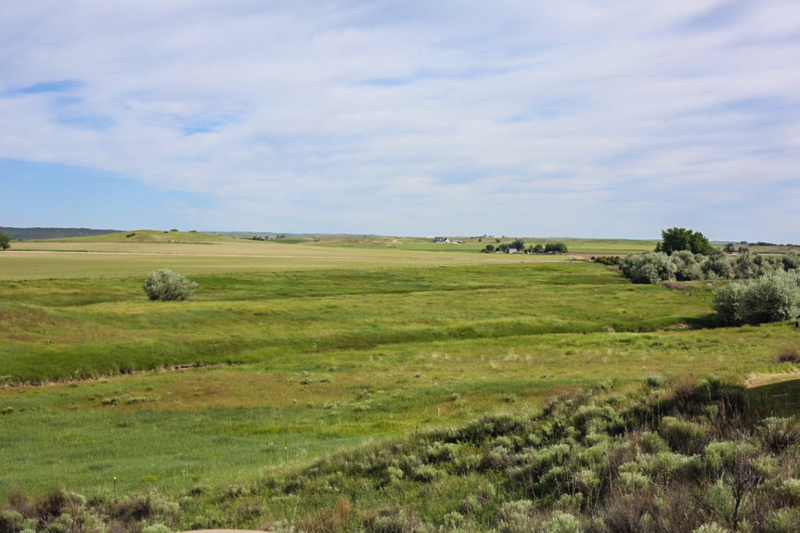 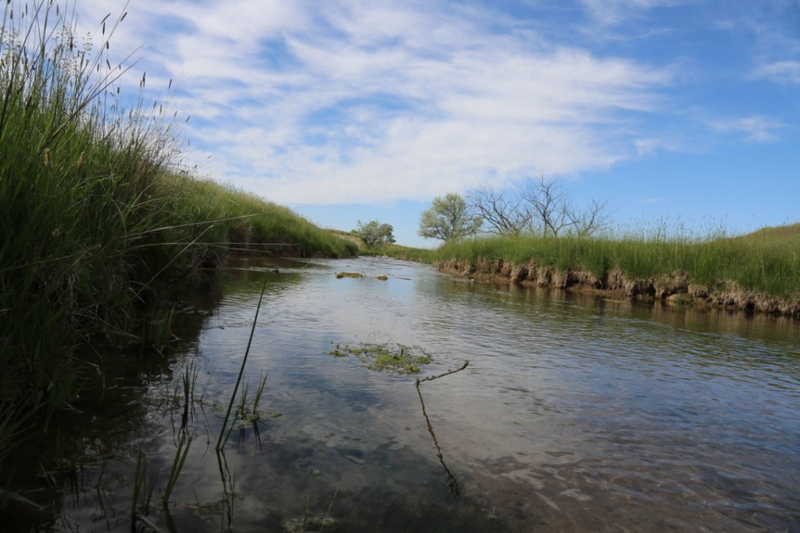 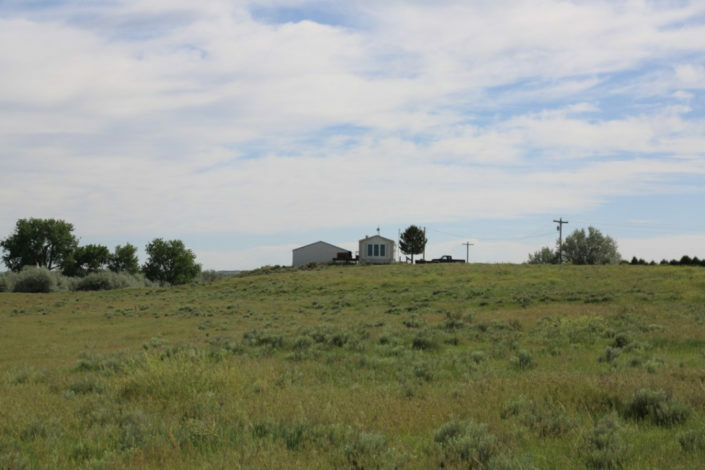 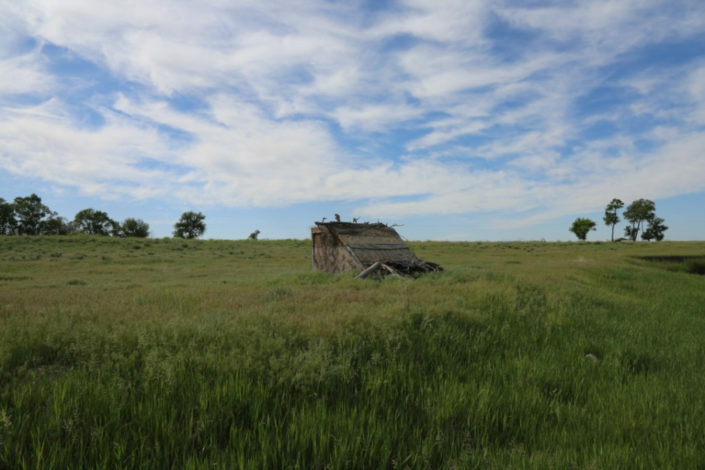 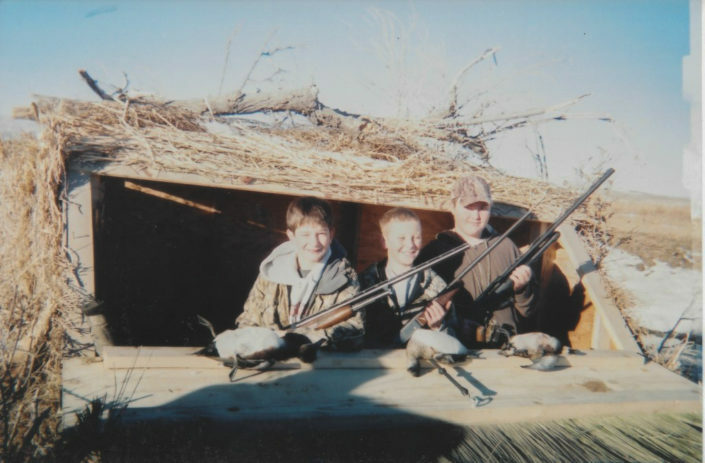 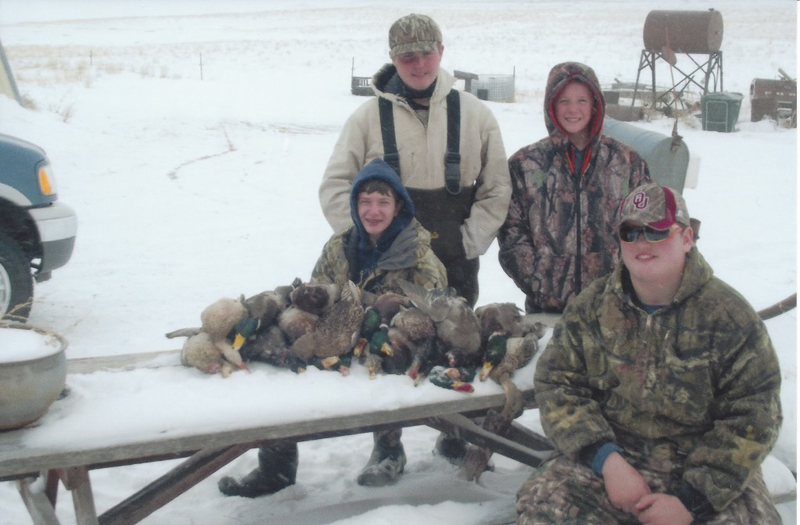 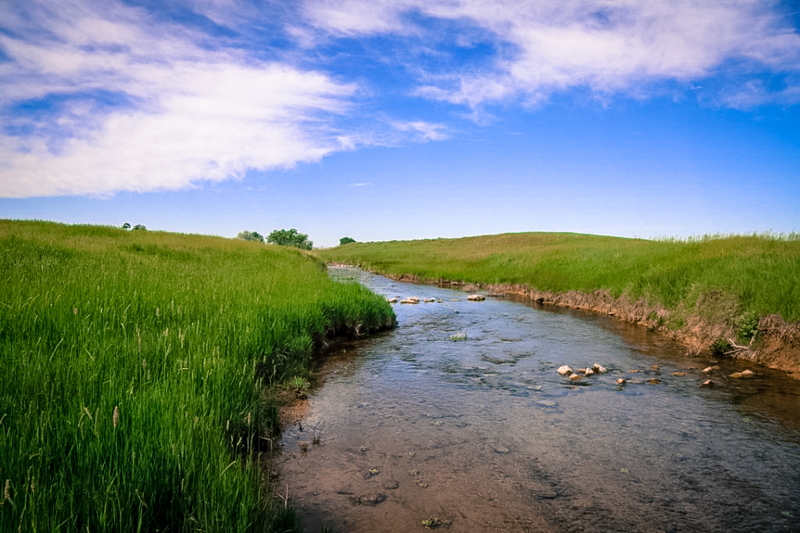 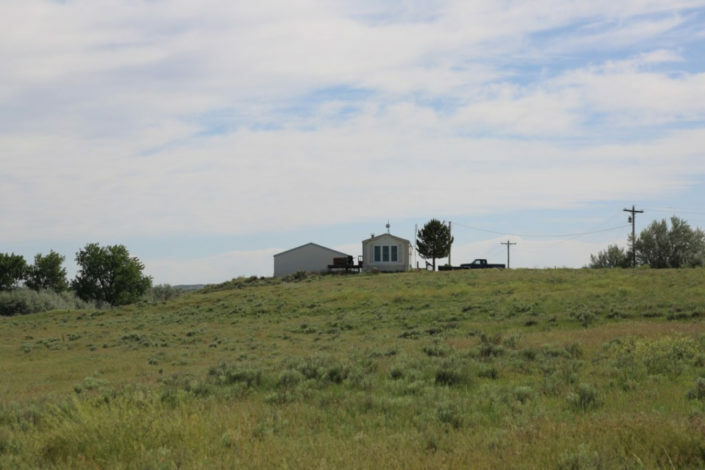 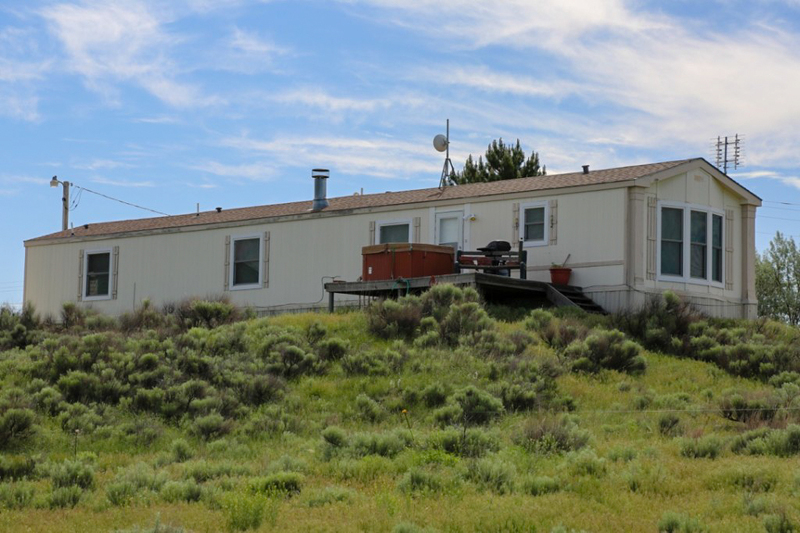 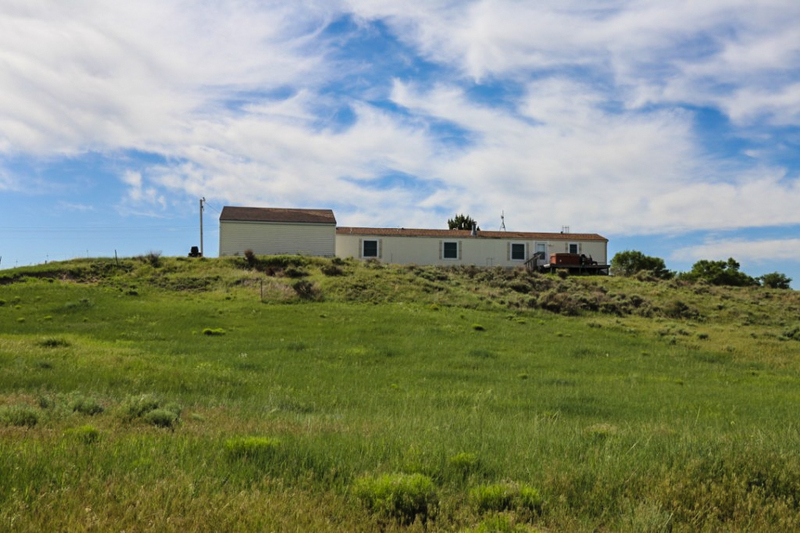 The Winter Creek Duck Cabin and Farm is located 6 miles from Scottsbluff, Nebr. 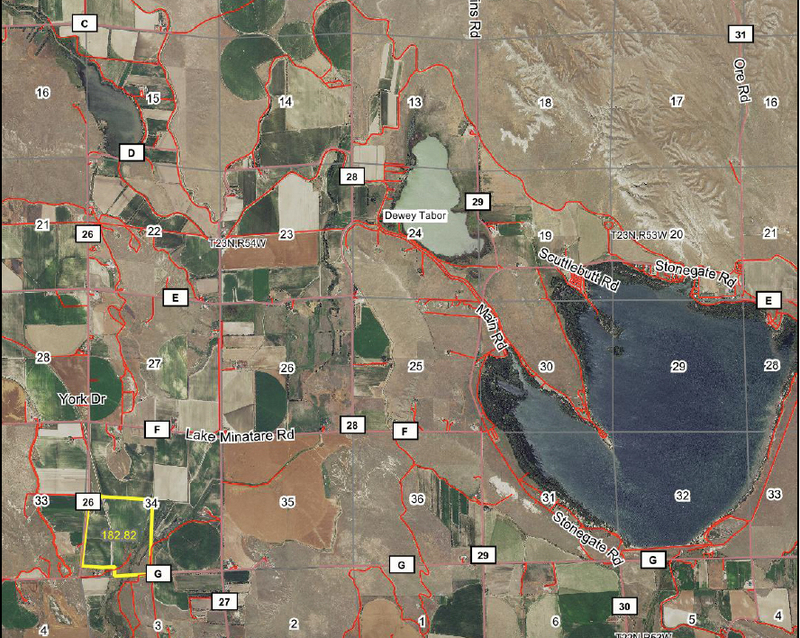 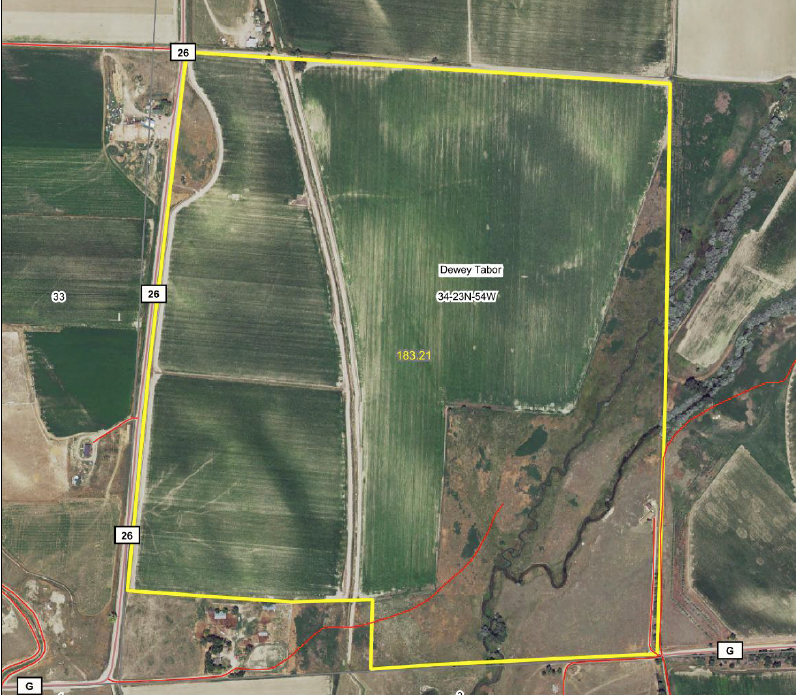 in the heart of the Western Nebraska Waterfowl Mecca along a good county road and just 1/2 mile off main paved road. 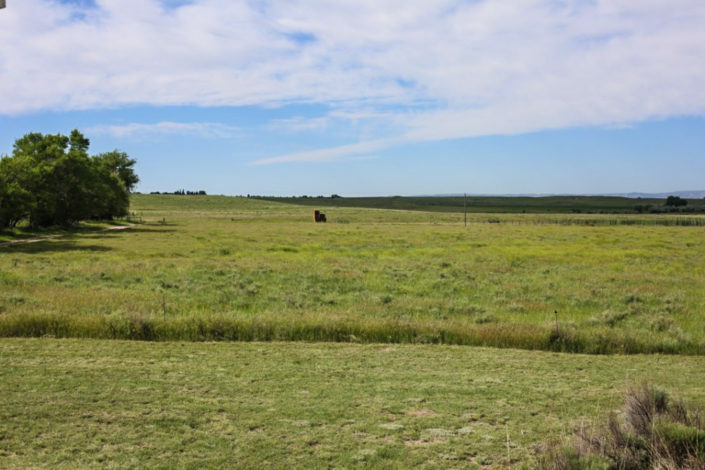 Situated 2.5 miles East of Lake Miniature on Winter Creek this Farm is a duck hunters dream. 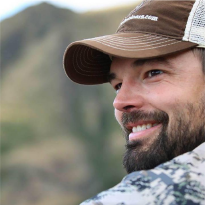 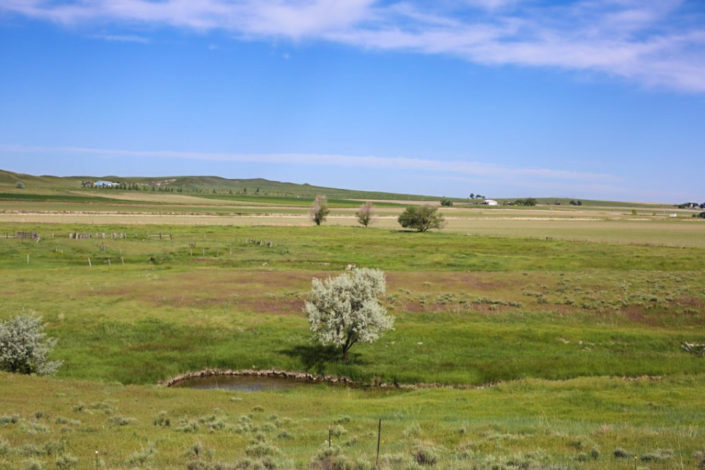 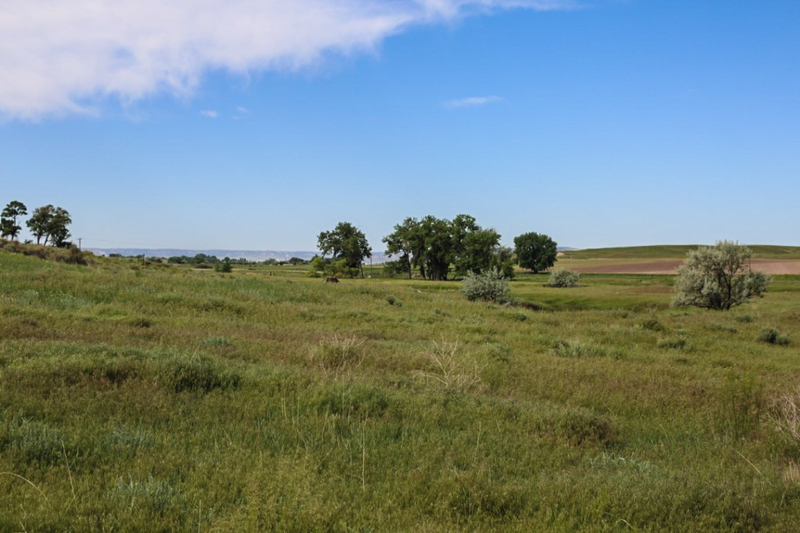 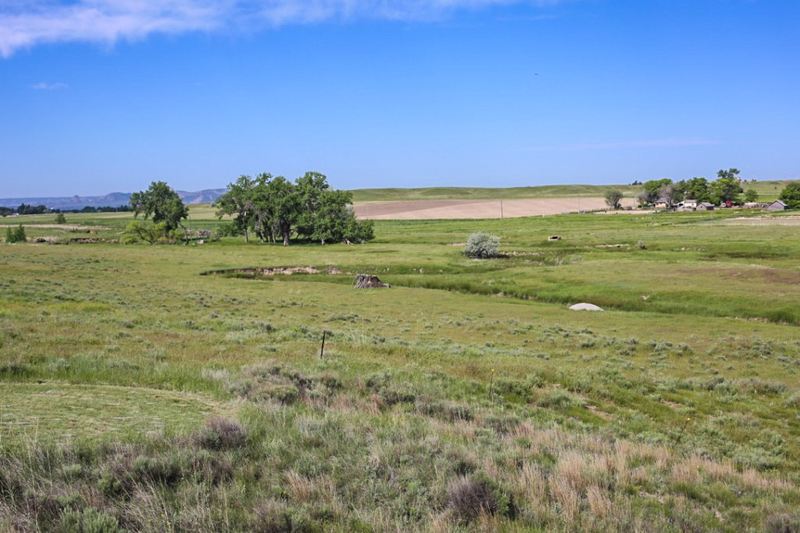 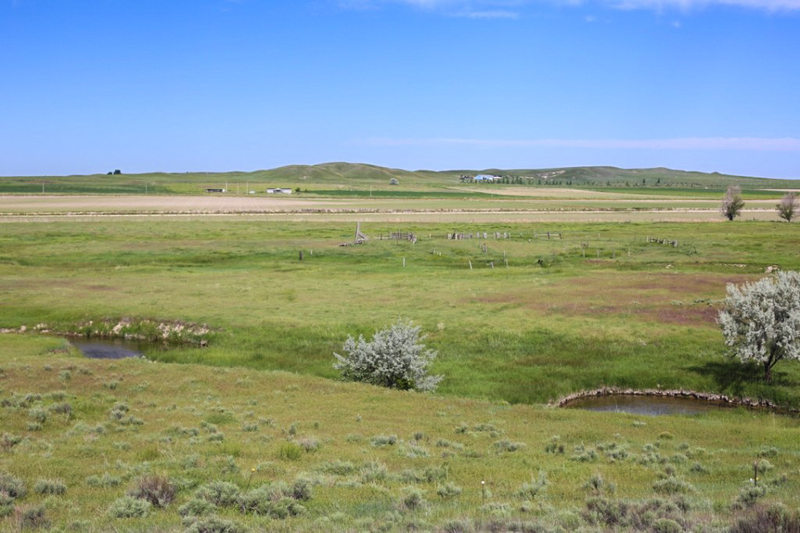 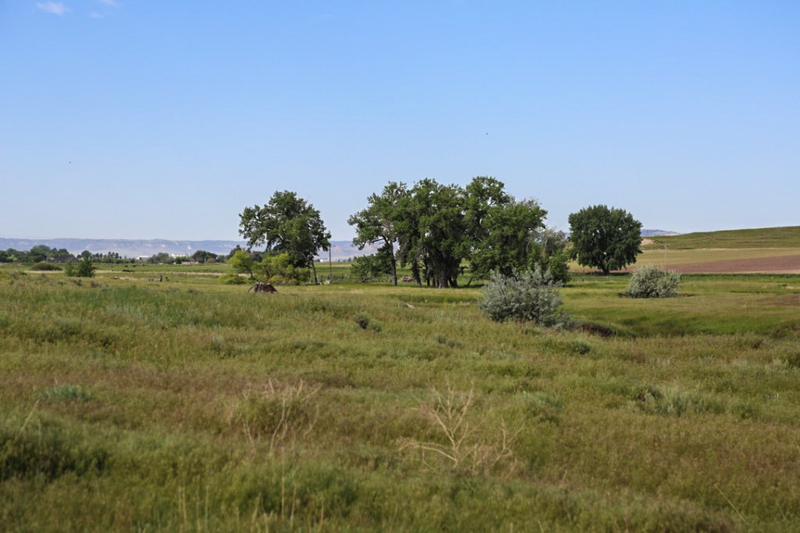 Along with the spectacular waterfowl hunting the farm has the potential for future development while retaining the agricultural, pasture and hunting income. 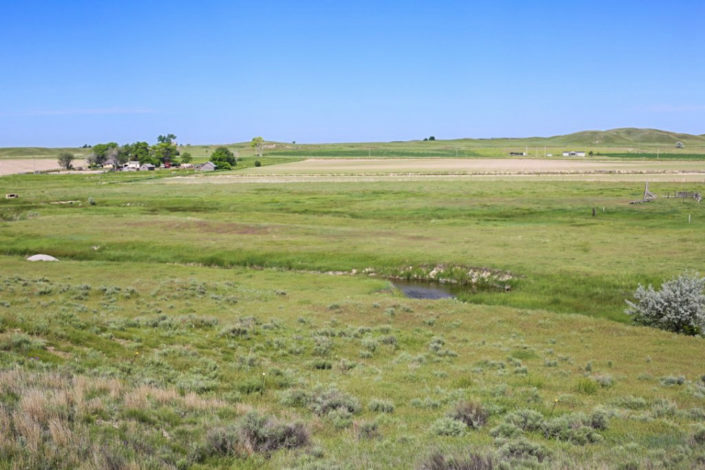 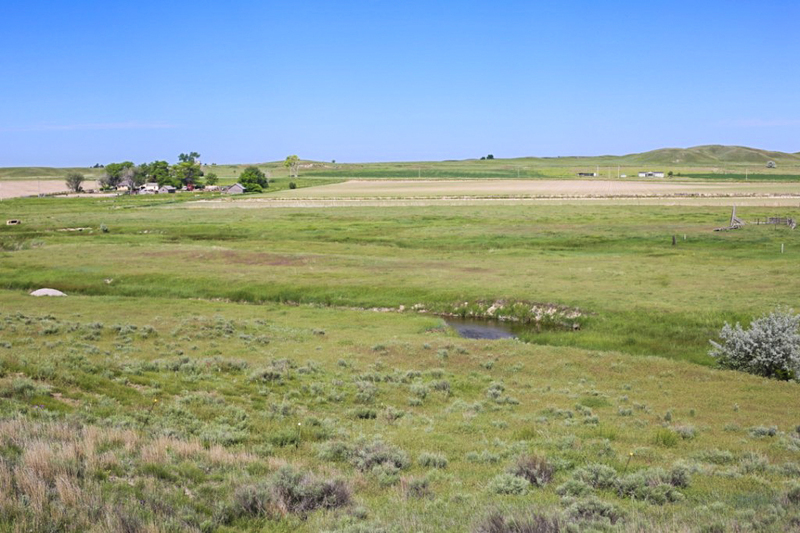 The tillable farm ground has a solid production history and is irrigated by 149 acres of water rights thru Pathfinder plus a high capacity irrigation well providing the double water sources. 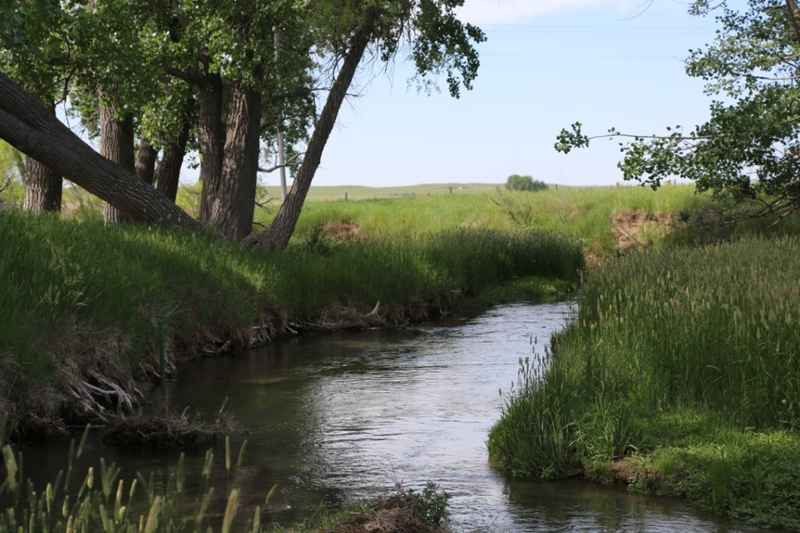 Winter Creek, which is what makes this property so special, is a spring feed creek which never freezes and runs all year long. 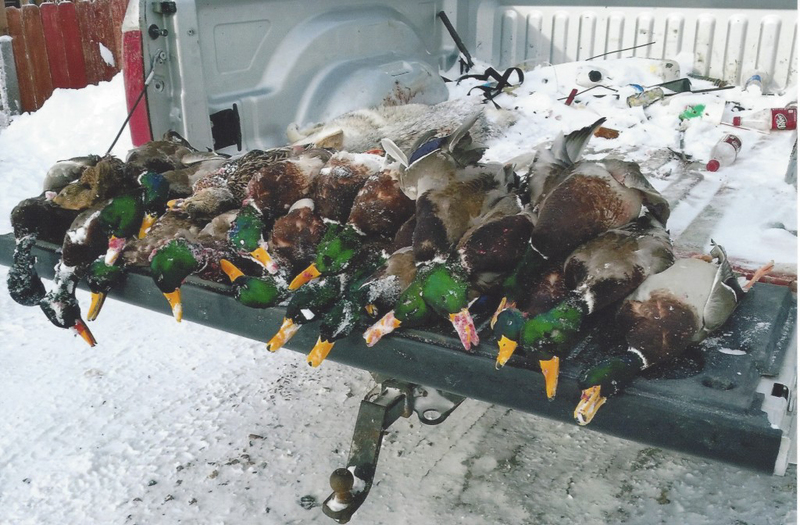 Duck hunters that are familiar with hunting Western Nebraska know how great the hunting can be when the snow starts to accumulate and you have a place that has warm spring fed water flowing for those mallards to dive into. 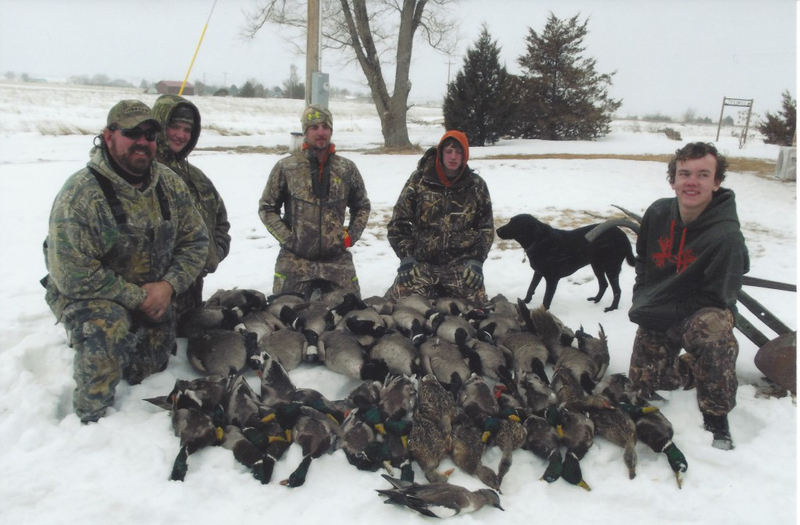 This is the spot you want to be hunting on a cold day! There are also Turkey, Deer, and plenty of Pheasants calling this recreational farm home. Winter Creek is also deep enough to hold Trout giving the outdoorsman an option to fly fish and enjoy catching a big rainbow after the hunt. 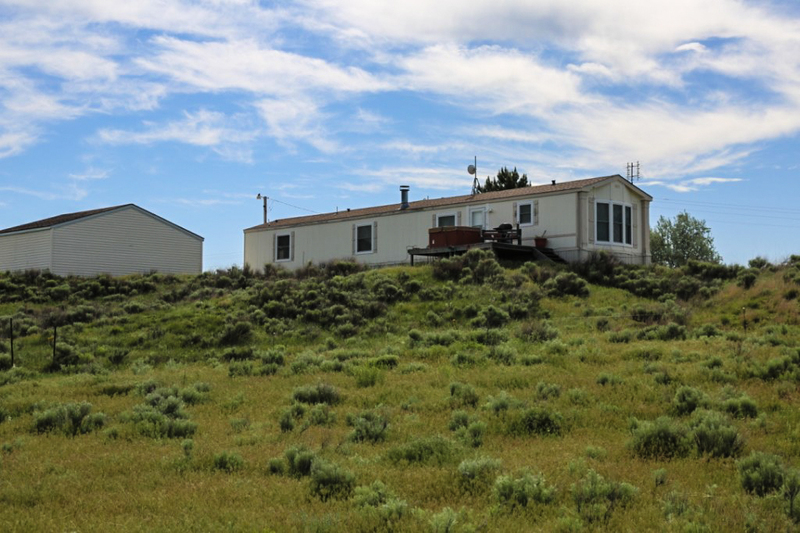 The cabin is strategically placed in an area that gives you breathtaking views and many options for expansion. It is a 2 bedroom cabin with a wood burning fireplace, propane furnace, and hot tub. 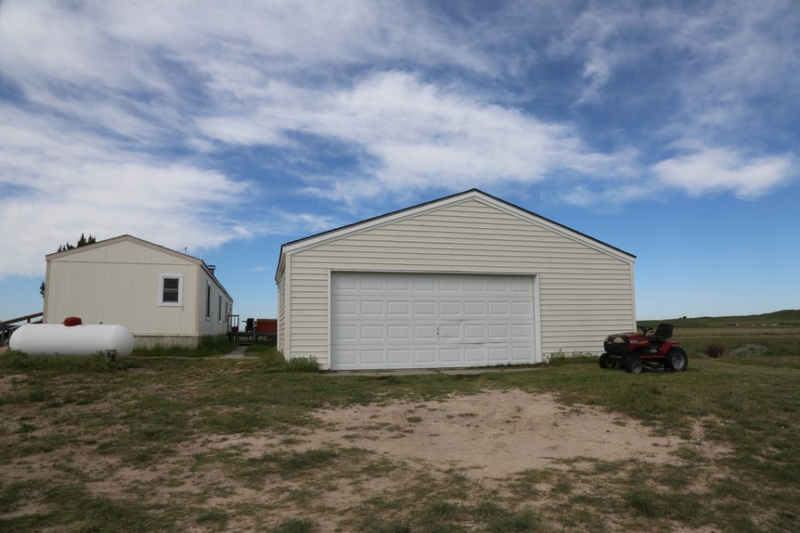 There is also a two car garage which gives you plenty of space to store all your hunting gear. Please take a look at the pictures below and call me set up your private showing of this one of a kind income producing hunting property.